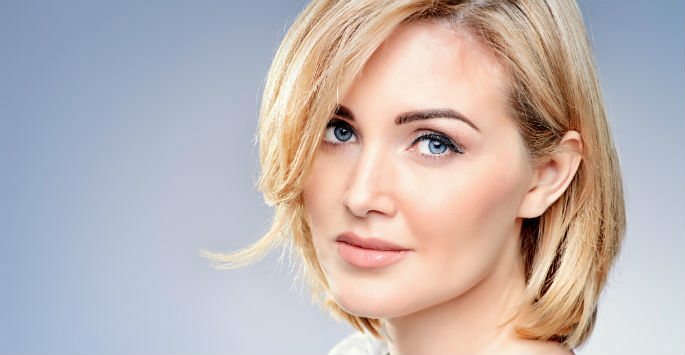 BOTOX® and Dysport® have allowed individuals in the San Juan Capistrano area to say goodbye to facial wrinkles. We invite you to learn more about these products so that you can see the benefits of using them and determine if they are right for you. The first thing that you should know about BOTOX® and Dysport® is that the products are safe. You are not likely to have any negative side effects using them. Also, they allow you to control the way you look. BOTOX® and Dysport® are injected using skillful techniques. Only tiny quantities are injected at a time. The purpose of the products is to relax certain facial muscles, which ultimately causes the surface of the skin to remain smooth rather than showing signs of dynamic wrinkling. Contrary to popular belief, these products will not affect your ability to make facial expressions. You will still be able to smile, frown, and make all of your normal facial expressions. The only difference will be a lack of dynamic wrinkles in the treatment area. These are not permanent treatments. They are not surgical treatments that will cause effects that cannot be reversed. The results last for multiple months at a time, however. And the treatments can be repeated as needed at our office in San Juan Capistrano. In addition to the fact that your outer appearance changes as you get older, something that many men and women in San Juan Capistrano and elsewhere find to be frustrating is the loss of control over the way they look. When you are in your younger years, you can control the way you look because your skin is youthful. You can determine the makeup you will use, the hairstyle you will have, and the clothes you will wear. However, as you get older, you lose some of that control. You can control the outer things, but you have no control over the way that aging process is causing your skin to sag. BOTOX® and Dysport® give you control. Make an appointment at Orange County Skin Lab in San Juan Capistrano to learn more information about BOTOX® and Dysport®. Contact our office today to schedule a consultation!